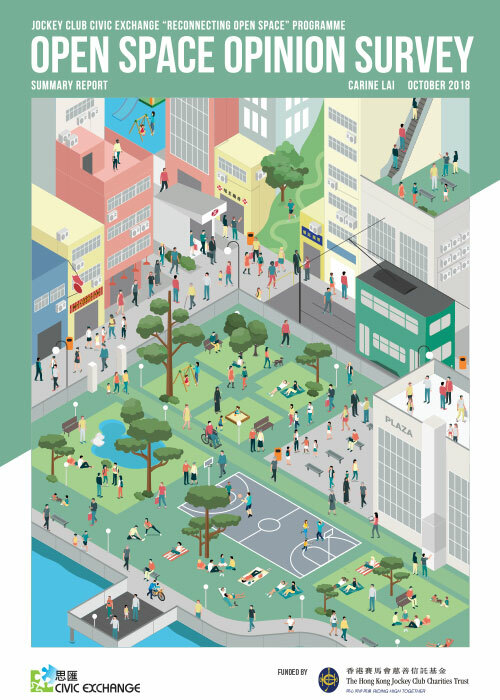 In April 2015, Civic Exchange published a report on PM2.5 pollution along the tramway. To download the report, click on the link above. 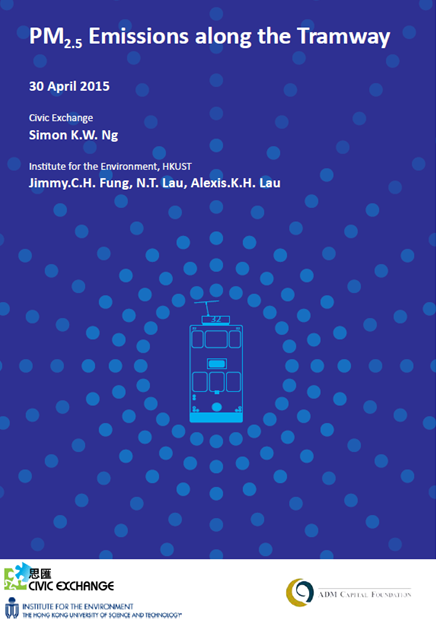 In early 2013, an HKUST research team together with Civic Exchange engaged Hong Kong Tramways to explore a potential research project that would measure urban air quality on the northern shore of Hong Kong Island along the tramway. The idea was to install an air quality monitoring unit on a tramcar for year-round, real-time collection of air quality samples, with the objectives of measuring PM2.5 concentrations along the tramway, and investigating the correlation between street-level air quality and urban morphology. An air quality monitoring unit that mainly composed of an aerosol monitor and a Global Positioning System (GPS) locator was installed on one of the tramcars. PM2.5 concentrations and GPS location information were collected every second, which were then fed into a database system managed by the HKUST team for processing and analysis. Actual PM2.5 measurement began in August 2013, with the tramcar operating under normal condition from 6:00 in the morning until midnight, except on the planned maintenance days. To examine the correlation between PM2.5 concentrations and urban morphology, the HKUST study also used the plan area index and frontal area index to characterise urban and building morphology along the tramway and their impacts on urban wind ventilation and air pollution dispersion.